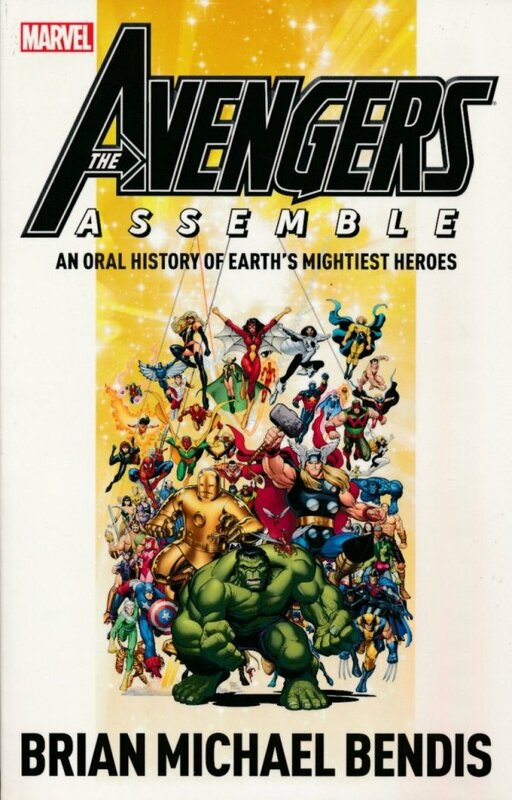 A new, prose retelling of the history of Earth's Mightiest Heroes - as told by the team members themselves! 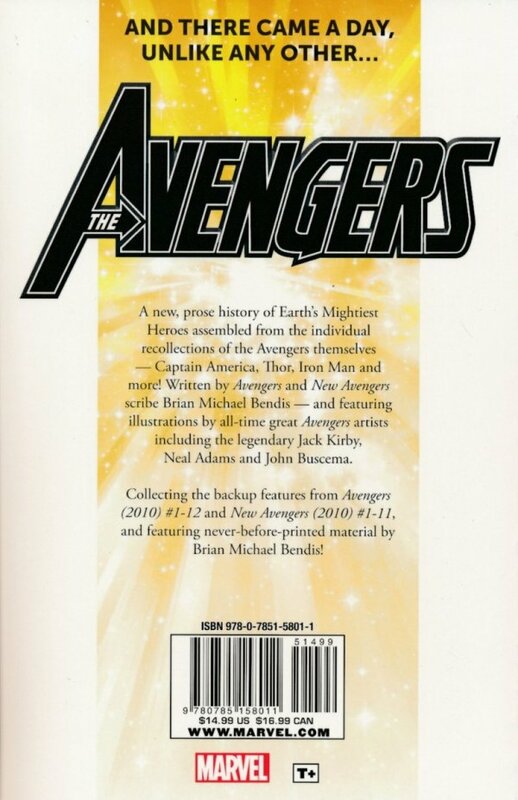 Written by AVENGERS and NEW AVENGERS scribe Brian Michael Bendis - and featuring illustrations by all-time great Avengers artists including Jack Kirby, Neal Adams, John Buscema and more. Collecting the backup features from AVENGERS (2010) #1-12 and NEW AVENGERS (2010) #1-11.